This tools makes Steam a internet browser! If you are gaming and you want to check something at the internet you have to start Firefox. Now you can access the hole internet direct in Steam. 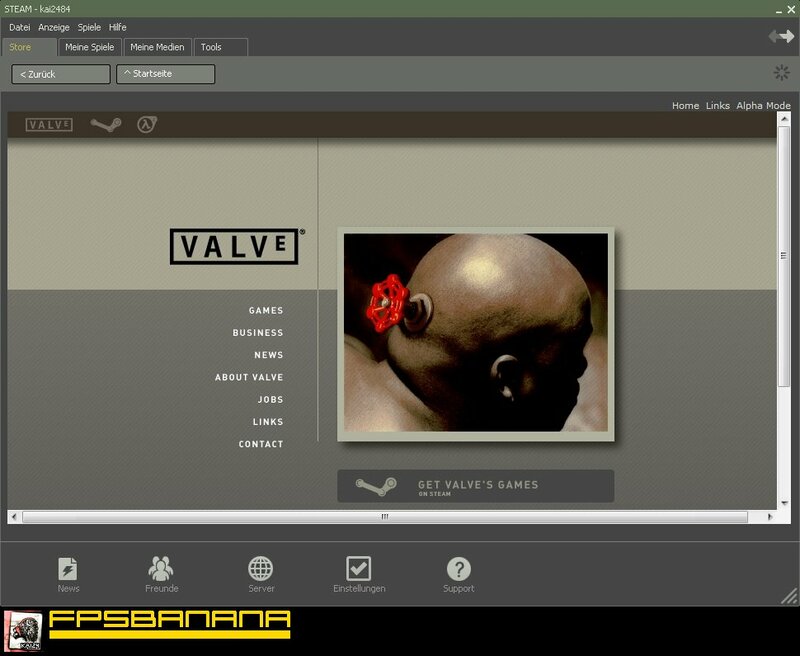 The Steam Browser is optimised for Valve Steam users. May cause its for German steam "meine Spiele"
It doesnt work do u have a tutorial? You can´t change the adress directly. You have to use links. At the moment I stopped development for it. I might try this out, it looks pretty neat.